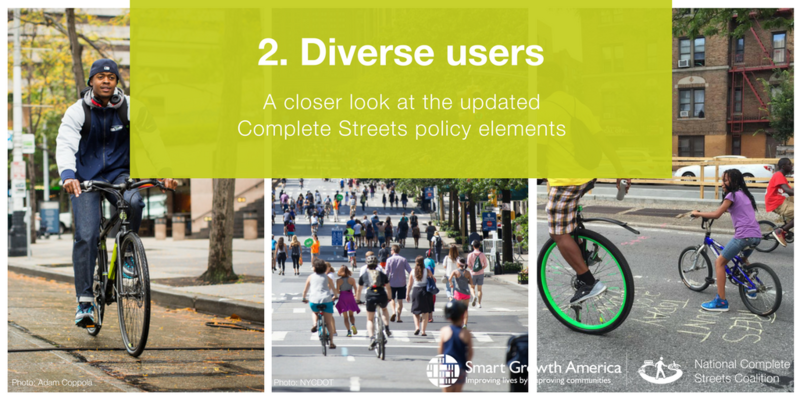 A Complete Streets approach requires “diverse users” to be more than just a buzzword. This brand new addition to our policy framework aims to hold jurisdictions accountable for including equity into their plans based on the composition and objectives of the community, a requirement that was lacking from the previous framework. The U.S. history of systemic discrimination and exclusion based on race and income is part of the transportation context and cannot be ignored. Transportation choices should be safe, convenient, reliable, affordable, accessible, and timely regardless of race, ethnicity, religion, income, gender identity, immigration status, age, ability, languages spoken, or level of access to a personal vehicle. Between 2005 and 2014, a total of 46,149 people were struck and killed by cars while walking. In 2014, the most recent year for which data are available, 4,884 people were killed by a car while walking—105 people more than in 2013. On average, 13 people were struck and killed by a car while walking every day in 2014. And between 2005 and 2014, Americans were 7.2 times more likely to die as a pedestrian than from a natural disaster. Each one of those people was a child, parent, friend, classmate, or neighbor. And these tragedies are occurring across the country—in small towns and big cities, in communities on the coast and in the heartland. Last week I had the honor of opening Street Lights 2016, the National Complete Streets Coalition’s first-ever national conference, in Sacramento, California. 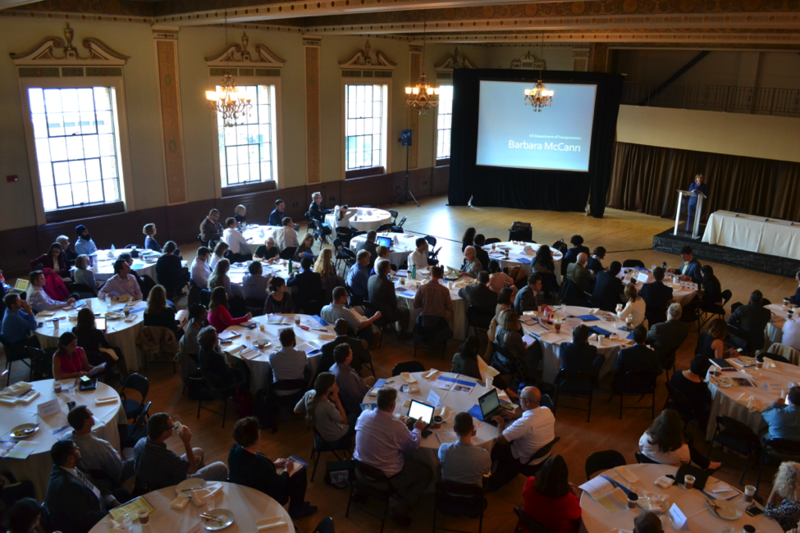 Leaders from across the country came together on November 15 to share ideas, inspiration, and calls for actions on Complete Streets particularly as they relate to equity and implementation, two pillars of the Coalition’s core mission. This briefing book has been put together to summarize the extensive research, planning, and visioning work that has taken place over several years during the process of planning for Union Square’s redevelopment. A Complete Streets approach can help Americans improve our health, our daily commutes, our local economies, and our communities. How can advocates encourage Complete Streets, and work with engineers and practitioners to get these projects built? Join us to answer these questions at Street Lights: Illuminating Implementation and Equity in Complete Streets, the first-ever Complete Streets conference, taking place on November 15, 2016 in Sacramento, CA. We want you to join us. 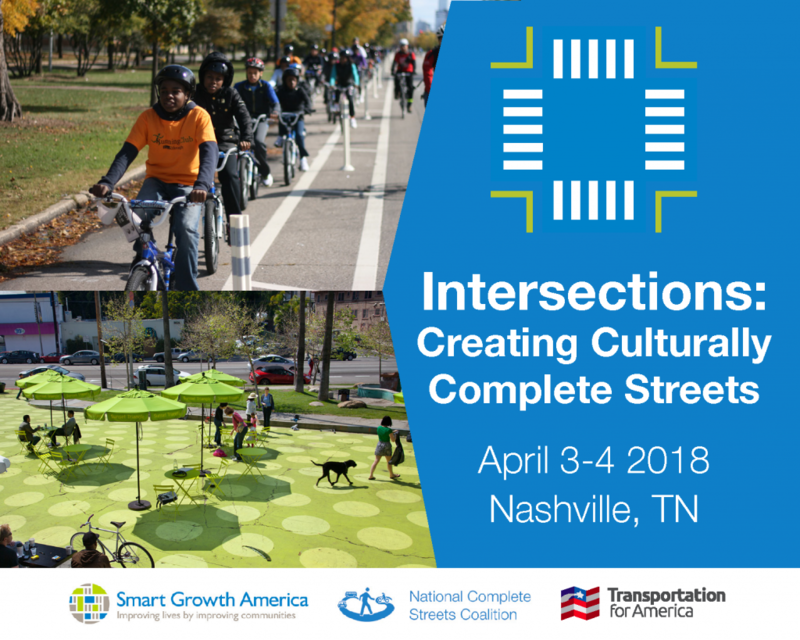 This day-long conference will be a chance for transportation planners and engineers, community, equity, and health advocates, local officials, and Complete Streets practitioners to share ideas, brainstorm solutions, and celebrate the success of the Complete Streets movement nationwide together. National Complete Streets Coalition developed a series of fact sheets exploring the many benefits of Complete Streets. Each fact sheet includes additional resources for futher information. This post is the first in a series of case studies about Complete Streets people, places, and projects. Follow the full series over the next several weeks! Houston’s bold plan to redesign its bus system—the System Reimagining Project—is akin to a prima-ballerina dancing the final act of Swan Lake. The plan is so elegant, the results so awe-inspiring, that it’s easy to miss all the hard work that led to this moment. A comprehensive, creative, and thoughtful public input and outreach process led to broad support for this revolutionary new bus system. Let’s start with the magic. In 2012, Houston and Harris County’s Metropolitan Transit Authority, or METRO, recognized its bus system needed an update. No one had taken a hard look at the system in three decades, even though Houston had grown into a more polycentric city and METRO had built the first of several planned light rail lanes. Instead of making minor adjustments, METRO’s board, with the nudging of board member Christof Spieler, an urban planner and transit advocate, decided to see what the system could look like if it were designed from scratch. The new plan, an almost complete remodel of Houston’s current bus system, was approved by METRO’s board just three years later, in February of 2015.